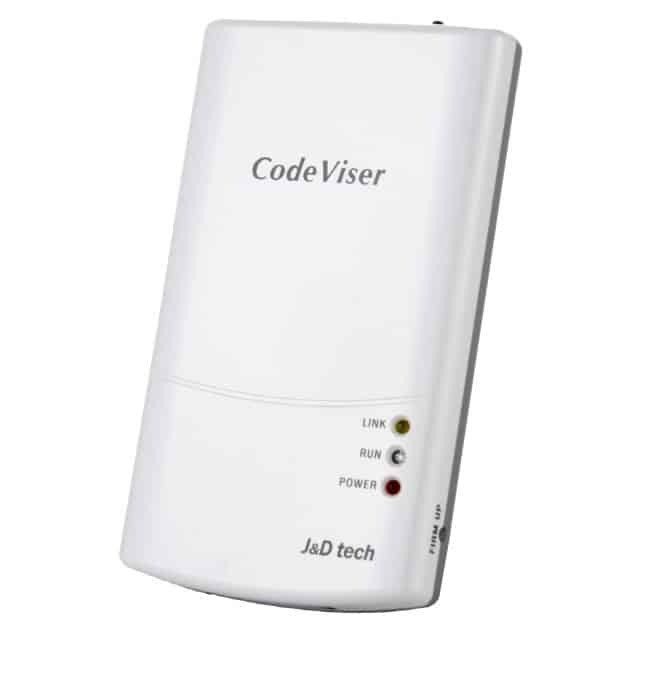 Code Viser is a powerful, versatile and highly configurable JTAG debugger available. CodeViser displays target system information using its CVD (Debugger), which runs on a Window host PC. Users can also re-write target information with CodeViser. CVD is Window application cross debugger, installed on the host PC. CVD displays target information sent by CodeViser and allow users to send commands to the target utilizing the various debugging functions of CVD. • Advanced AP (App. Processor) based on ARM CDMA/WCDMA/GSM Device Support!! • Multi-Core Debugging Feature Free Support!! • Convenient & User Friendly Free Support!! • Prompt Trouble Shooting Service with Remote Control System!! ARM7/9/11, Cortex-A/R/M, XScale, Faraday, Andes, SRP(Samsung DSP), QDSP(Qualcomm DSP), Qualcomm (MSM, APQ, etc. ), Samsung (Exynos), MTK, VIA, etc. 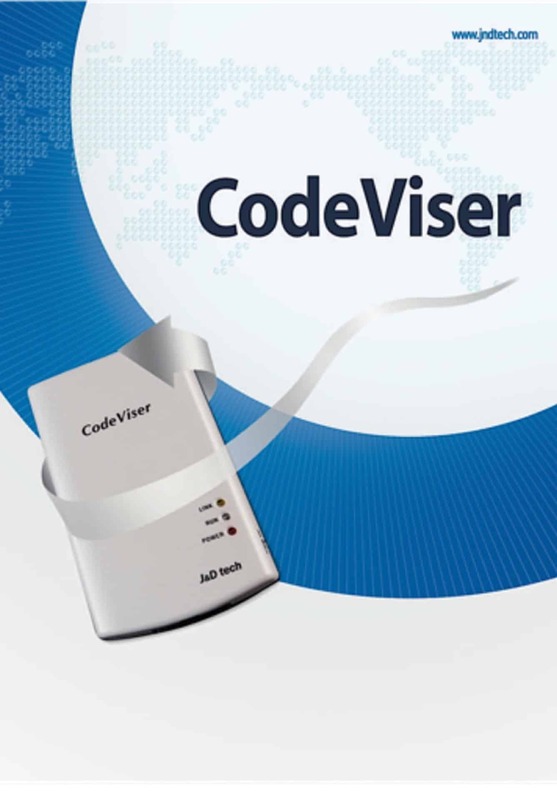 CodeViser supports to program various flash devices. – Convenient Application / Module debugging UI option.